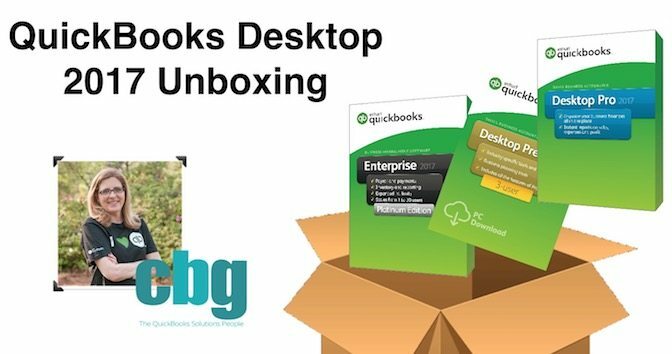 We have reviewed the new QuickBooks 2017 and are excited to report the new features found. All features are included in QuickBooks Pro/Premier and Enterprise unless marked “Enterprise Only”. If you are interested in pricing be sure to see our pricing page here. What is the difference between the different options? Learn more here. Search Improvements – Not just left to right but searches within titles. We have a step-by-step guide that you can download with details of our highlights above for each update. Download Now. If you are interested in learning more or scheduling a free demo please contact us here.